2018 emphasized the dangers of highly infectious diseases. 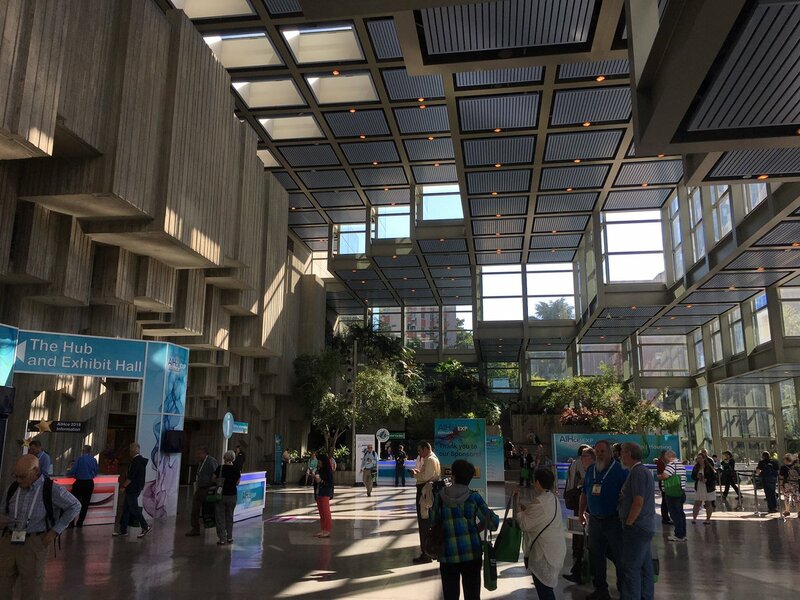 Traveling to #AIHceEXP this week? Visit the @OccHealthSafety booth #1126 for your free magazine!